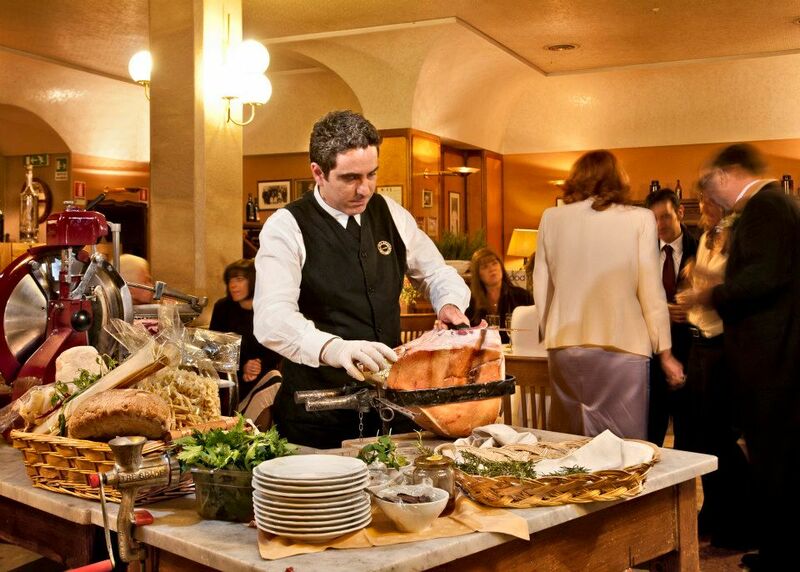 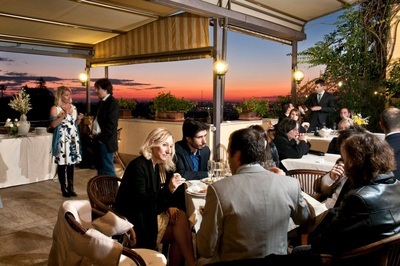 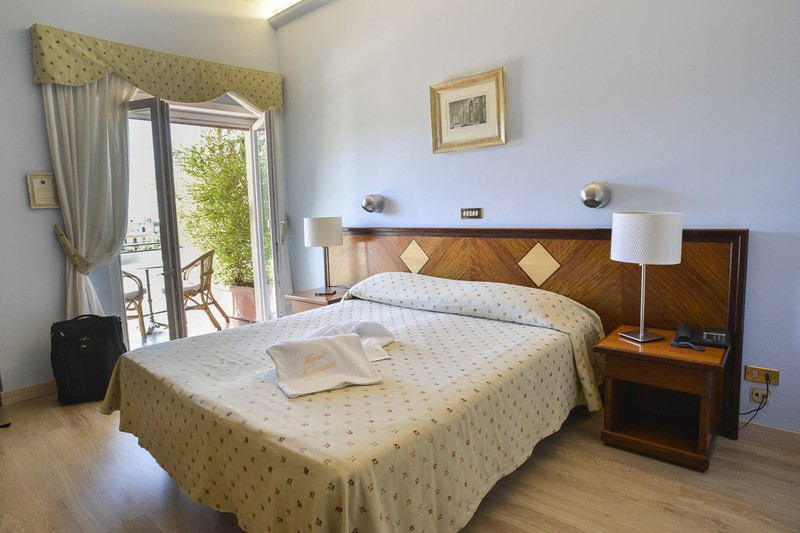 Next door, Cacciani is also a 3 star hotel, with 22 rooms, 18 of which have panoramic terraces overlooking Rome. 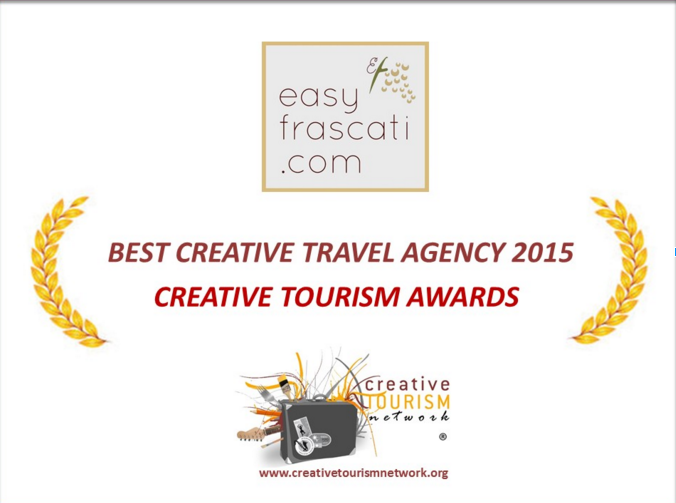 easyfrascati.com pass holders will have 10% discount on their bills both in the restaurant and the hotel. Make sure you tell them that you have your easyfrascati pass when you book to qualify for your discount OFF THE FOLLOWING ! !